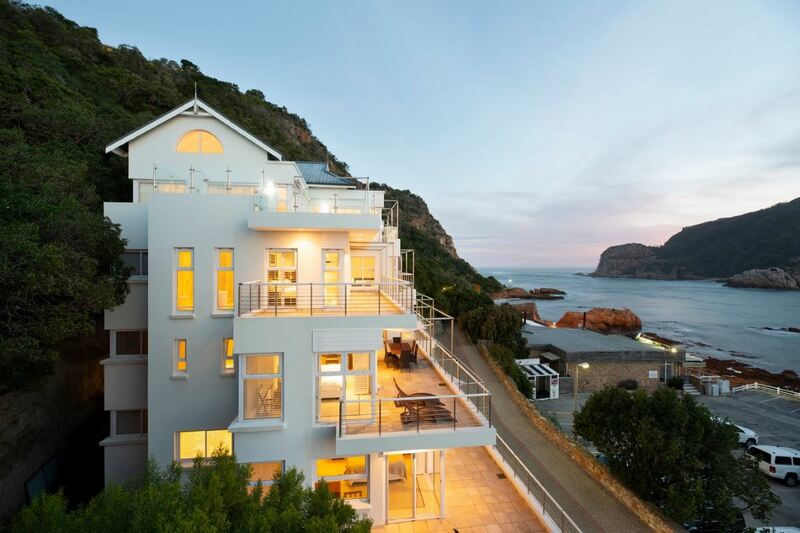 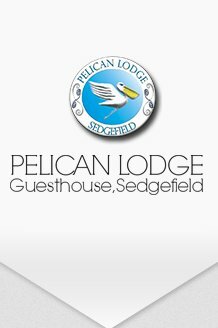 Upmarket bed and breakfast with beautiful views of the Knysna Heads. 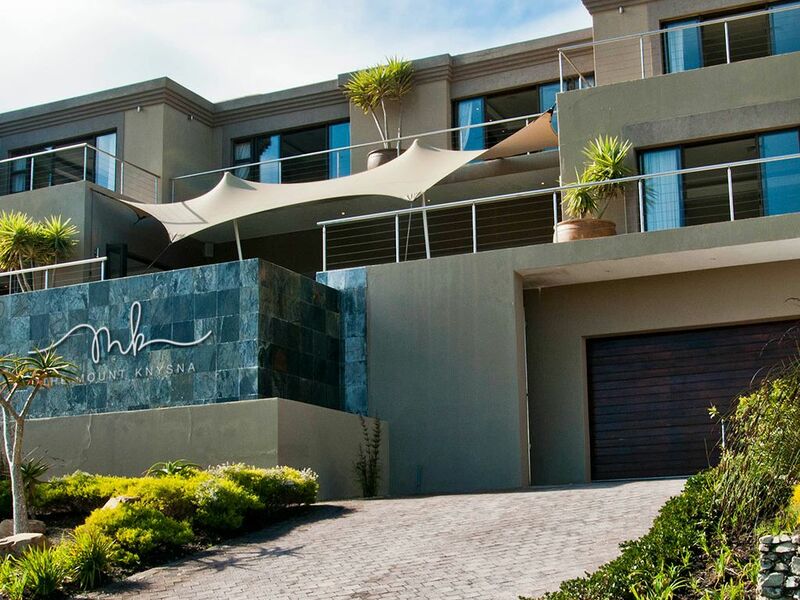 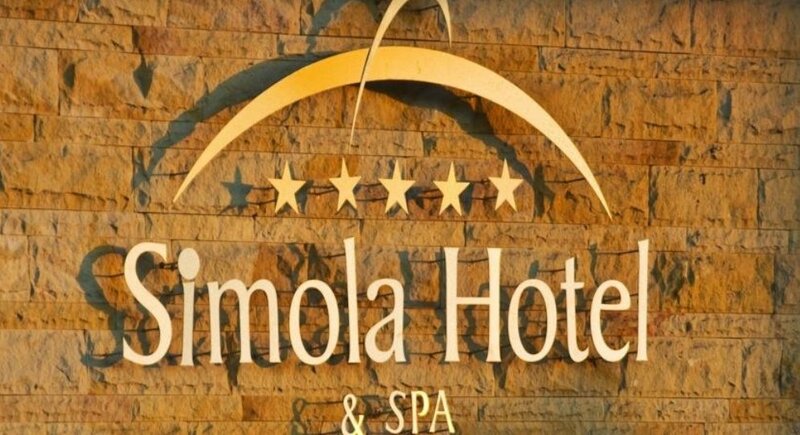 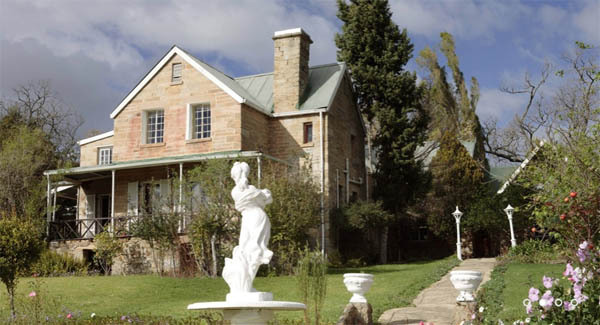 All rooms are double en-suit and have DSTV, tea and coffee and a safe. 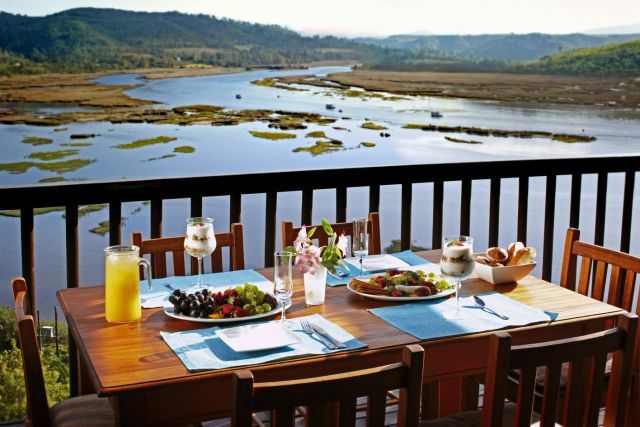 In a quiet, leafy district on the East side of Knysna, Syringa Tree Cottage is the perfect holiday base for small families or couples. 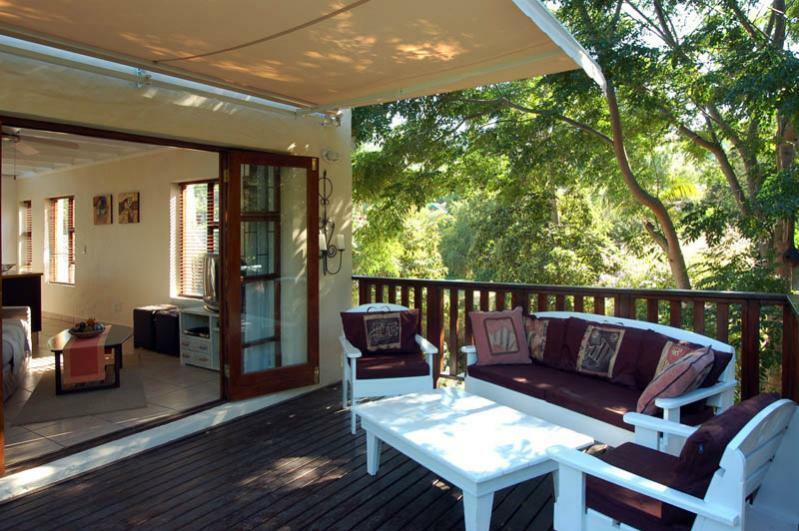 Its unique position beneath a magnificent syringa, offers shade and privacy and a charming treehouse feel all year round. 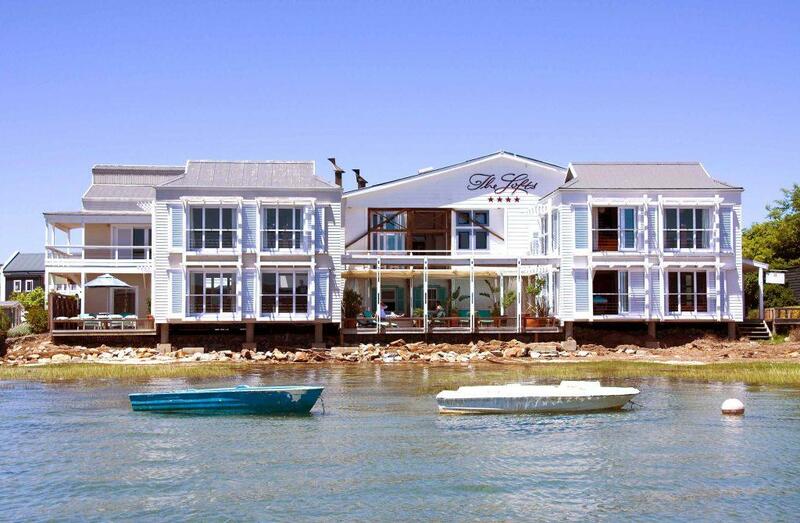 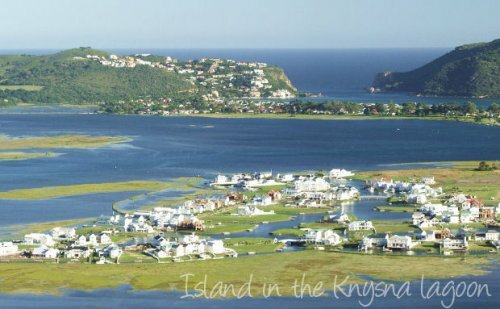 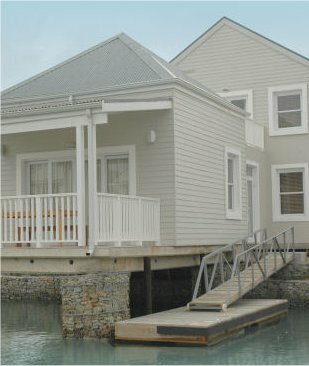 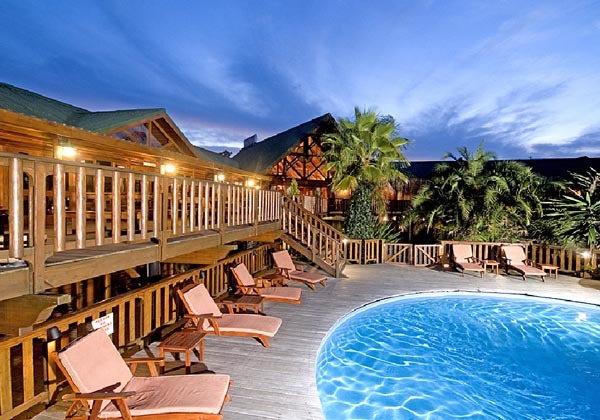 Thesen Islands Destinations offer you tranquil, convenient and luxurious holiday accommodation in Knysna.Set in the Knysna lagoon, Thesen Islands offer a naturally safe, secure and relaxed holiday destination amidst spectacular beauty.